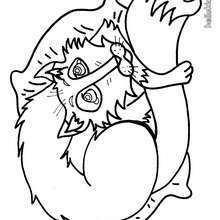 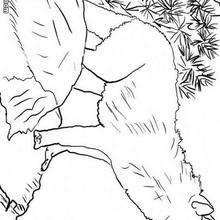 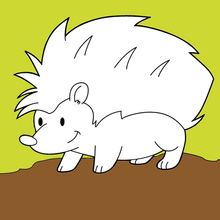 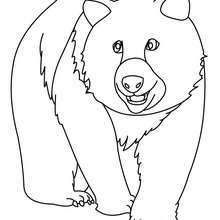 Do you like FOREST ANIMALS coloring pages? 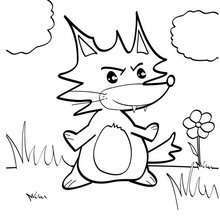 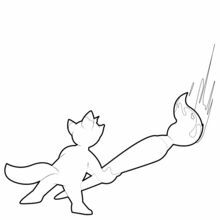 You can print out this Little fox coloring pagev or color it online with our coloring machine. 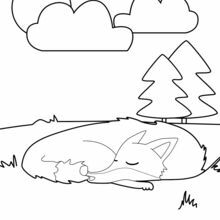 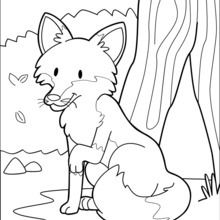 This Little fox coloring page would make a cute present for your parents. 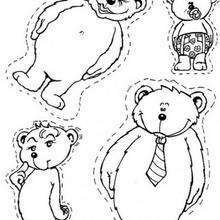 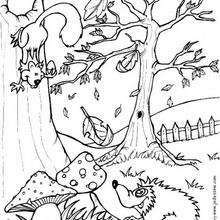 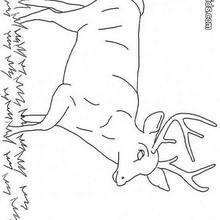 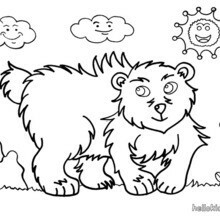 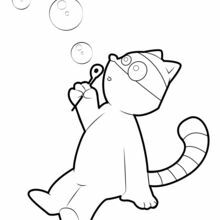 You can choose more coloring pages from FOREST ANIMALS coloring pages.